It Ain’t Going In THIS Mouth! In all honesty, I think I may be a Foodie-Poser. Through media accounts and various forms of information, “foodies” are depicted as individuals with a high acceptance of all types of gastronomy. And although they may not have a certain affinity towards a particular dish, they will still appreciate its beauty, consume it, and discuss its finer points. And that’s where this Foodie-Wanna-Be draws the line. In my defense, other than how something tastes, I have narrowed the rationale down to two factors. The first is that I have a real problem with texture. If something possesses a consistency that is unappetizing to me, it’s over. No matter how “tasty” it may be, I can never get over the feeling of it in my mouth. The second issue is purely psychological. If I visually see something that my mind registers as “BLEH!”, there is no way that I can get over the hurdle no matter how hard I try. As soon as I put it in my mouth, my gag reflexes instantly kick in and it’s all over from there. 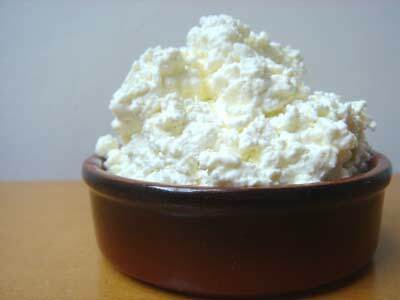 This is COMPLETELY a texture thing because if memory serves me correct, Cottage Cheese doesn’t really have a taste. But it’s the LUMPS that trigger a sense of curdled milk. And not in a good way. 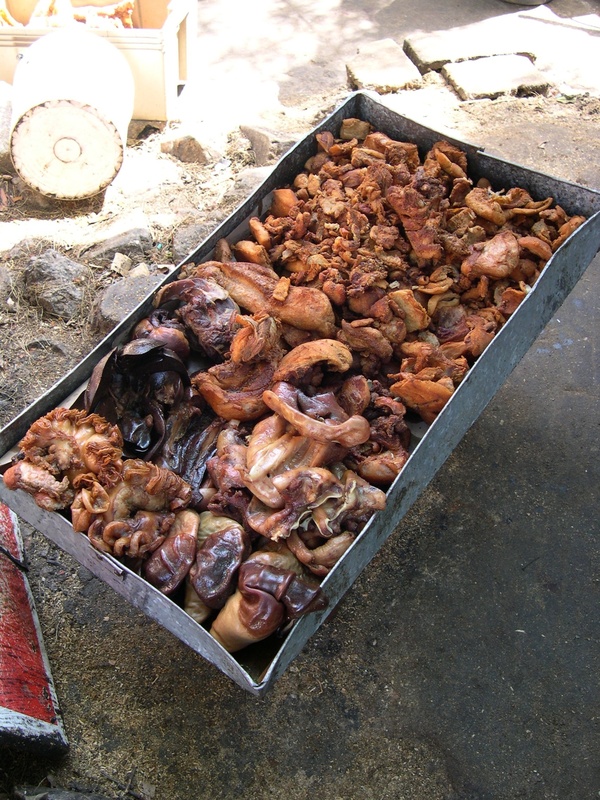 All kinds of meat, mixed with blood (pork or beef) and shaped into a sausage link. The spongy consistency, and yes, the images of blood are “no bueno” for me. Incidentally, I can’t eat coagulated blood cubes (we call it “huyet” in Vietnamese) either. The name says it all. It’s VERY bitter. Vietnamese use it often in stir-frys but my Mom used to stuff them with ground meat to make a soup. Needless to say, I never acquired a taste for it. Nope, not the yummy dairy stuff. But instead, you’ll find parts of meat pieces from the head of a calf or pig that has been flavored with spices and shaped into a loaf or sausage form. Often times, it will have a gelatinous layer to hold the items together. Gelatinous. Even the word is unappealing. 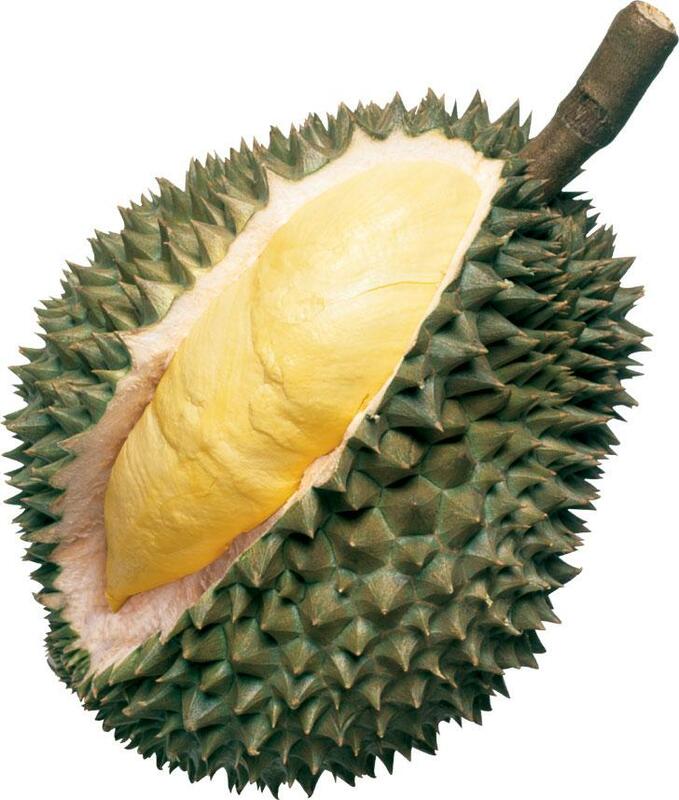 A spiny fruit found in the tropics of Asia, Durian can be smelled MILES away! They often won’t even let you bring Durian into hotels in Asia. That speaks volume in itself. 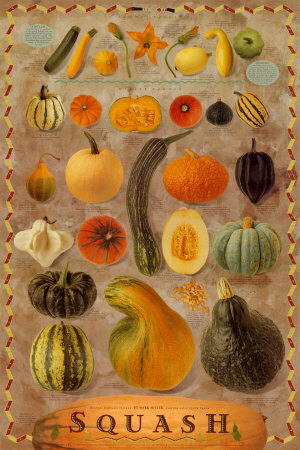 Yes, some think this is somewhat odd that I don’t like squash—particularly since there are so many varieties and flavors. 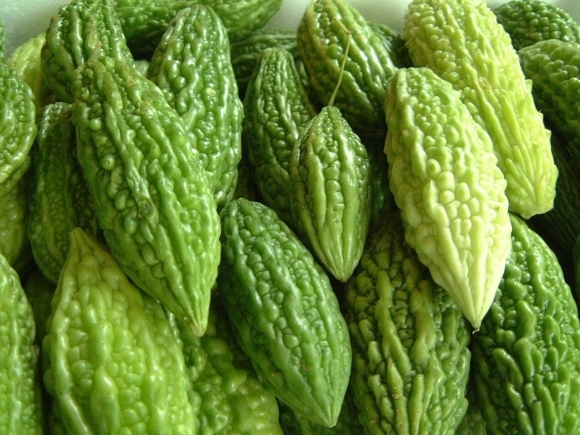 I blame this on being traumatized as a kid when we used to have to eat kubocha squash that had been pureed and scooped over a bowl of rice. For a 5 year old, it was like a death sentence and I haven’t been able to recover since. I call it “goatmeal”. Yes, the gloopy texture is the turn off point for me. 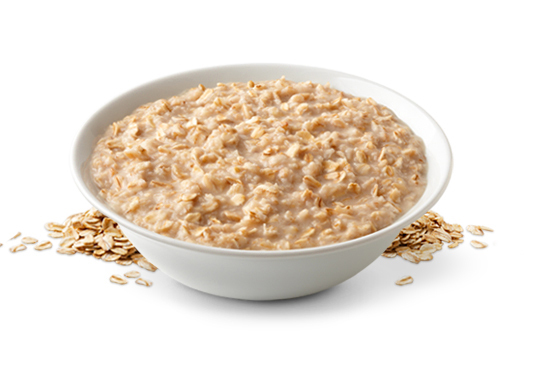 But I can enjoy it as an ingredient such as in an Oatmeal Raisin Cookie. Now those are tasty. From my understanding, there is no EXACT definition of what Offal is. Depending on where in the world you may be and who you are, this can change. 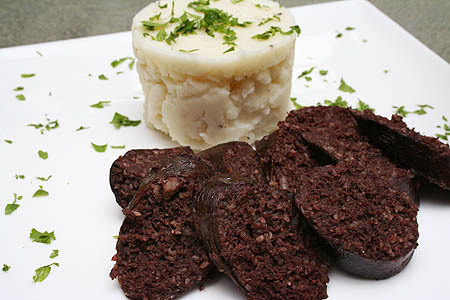 But for all intense purposes (and for my tastes), Offal are all the parts of an animal that are often called “innards”. They can include the sweet breads, lungs, intestines, heart, and all other types of entrails and internal organs. The closest this gal can get to Offal is Foie Gras or Pate in my Banh Mi. I join millions of kids across the country in a united BLEH to Brussel Sprouts. Bitter, bitter, bitter. Previous Post This Little Lamb…. WHAT? NO SQUASH? BRUSSEL SPROUTS, OATMEAL? ARE YOU NOT LIVING IN THE BAYAREA? Haha, I used to HATE squash, yams, sweet potatoes, etc. too, just like you!! Until very recently (like 6 months to a year ago) I started to like only sweet potato fries. Then I had kubocha tempura. And slowly acquired it. Now I love it! TOTALLY agree on the durian and the huyet. You’re missing out on the hot vit lon and head cheese though. 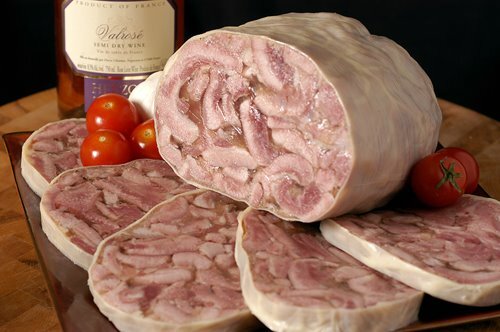 😉 You don’t even like the Vietnamese version of head cheese, giò thủ, huh? i join you except for numbers 1, 3, 6, 8 and 10. (cottage cheese, bitter melon, squash, oatmeal, and brussel sprout). maybe i blocked out the squash puree over rice memory from my mind but i like squash, esp grilled or made into soups. the rest is a no brainer. 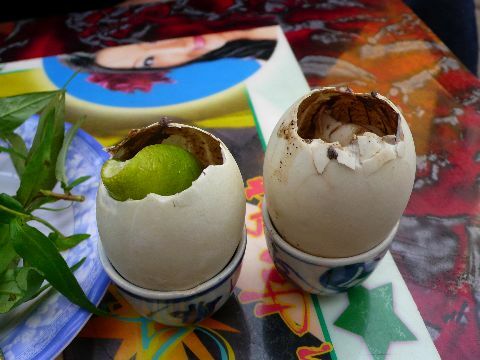 literally – no brainer(s), organ(s), blood, durian, or baby duck egg please! normally, your blogs make my stomach growl with hunger but today it makes for an excellent appetite suppressant. Omg that is too funny. I agree with the texture thing. Cottage cheese registers as a really gnarly texture to my palette. It’s clumpy and reminds me of vomit. hehe 🙂 But I can eat oatmeal, which is weird. The other week Phong and I went to get pho at our local spot and the owners came back from Vietnam. They gave us banh dau xanh and I was really excited until I smelled it – it had sau rieng in it! Good god, Phong was a good sport and ate it in front of them while I tried to hide it behind my back and hoping they wouldn’t ask me if it was good. I can’t get past the smell. Needless to say, the sweet owners gave us another “gift bag” with more durian goodies. I felt bad saying no!! 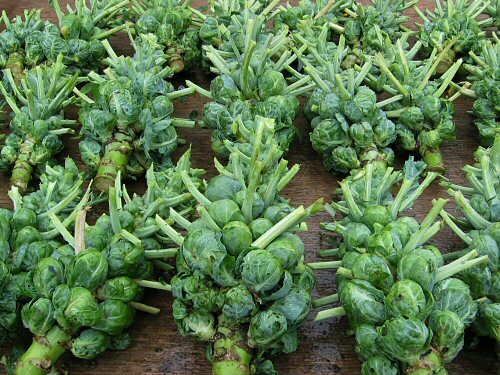 brussel sprouts? no way!!! done right they make this lady smile. i’m gonna be obnoxious and find ways to sneak a tasty sprout into your day somehow.